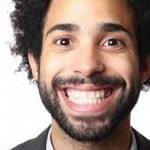 Home Teeth Straightening Braces or Invisalign: Which is Cheaper? 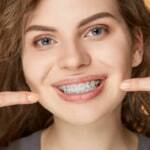 Braces or Invisalign: Which is Cheaper? 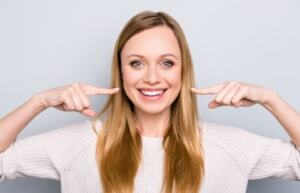 There can be many reasons as to why people don’t want to visit the dentist in Liverpool. Sometimes they could be anxious that something could go wrong, whereas other instances could be due to their financial circumstances. The straightening of teeth is commonplace within the dental industry, and in the past, this would have normally been done via the use of braces. Braces are still a vital tool when it comes to straightening, but there are other ways of straightening teeth that are available, such as the use of Invisalign. The clear and removable brace system which is extremely popular in Liverpool. Patients will often ask which treatment is cheaper, but it’s important to note that while both solutions offer similar results, there can be factors that determine which treatment is better suited to you. How Do I Determine Which Treatment is Best for Me? Invisalign can be more expensive than the use of braces, but this shouldn’t be the deciding factor when it comes to working with your teeth. 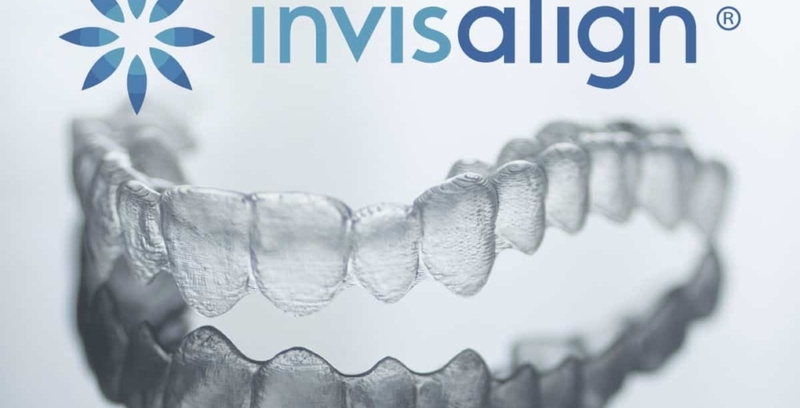 Invisalign is ideal for those who only need teeth straightening without the use of removing teeth, and its use means that the material used can’t be seen. This is the main factor to over 6 million people around the world choosing this discrete brace system. However, more complicated procedures may need a more complex treatment, and this is where braces can be more beneficial than Invisalign. To ensure you’re getting the most appropriate treatment, you should speak with a professional dentist in the first instance. Not only will this allow the dentist to peruse your dental background, but it also allows you to determine how much the treatment will cost as the dentist will advise you of costs during the same appointment. Not wanting people to see your braces is understandable, and Invisalign braces can be a fantastic counterpart that is virtually invisible to everyone else. However, it’s important to focus on the long-term goals of your dental health, so it’s important to listen to the dentist and the recommendations they make based on your needs and teeth. 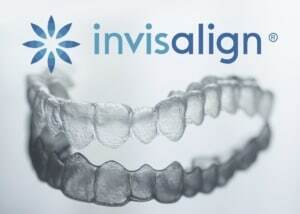 If you would like more pricing information on Invisalign or fixed braces, then why not call our friendly team on 01512581968 or request a call back by simply completing our Contact Form.